You don’t have to wait until Black Friday to purchase a reliable gaming headset. WindowsReport brings you an exclusive deal for the ONIKUMA I and ONIKUMA II stereo gaming headsets that you really don’t want to miss. Important: This is a limited offer that expires on November 16, 2018. 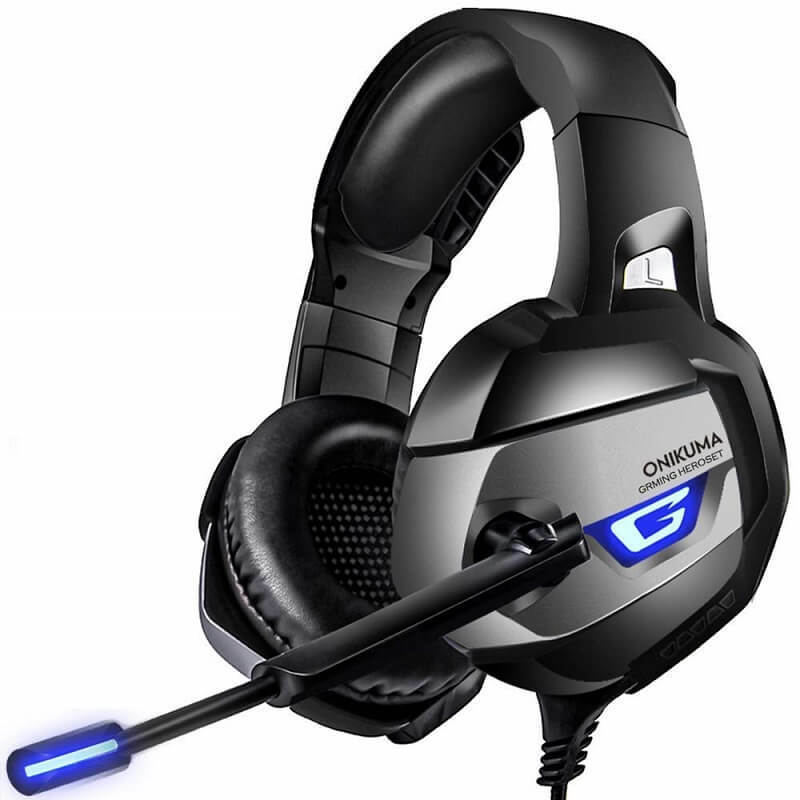 This headset offers perhaps the best quality/ price ratio for a gaming headset. 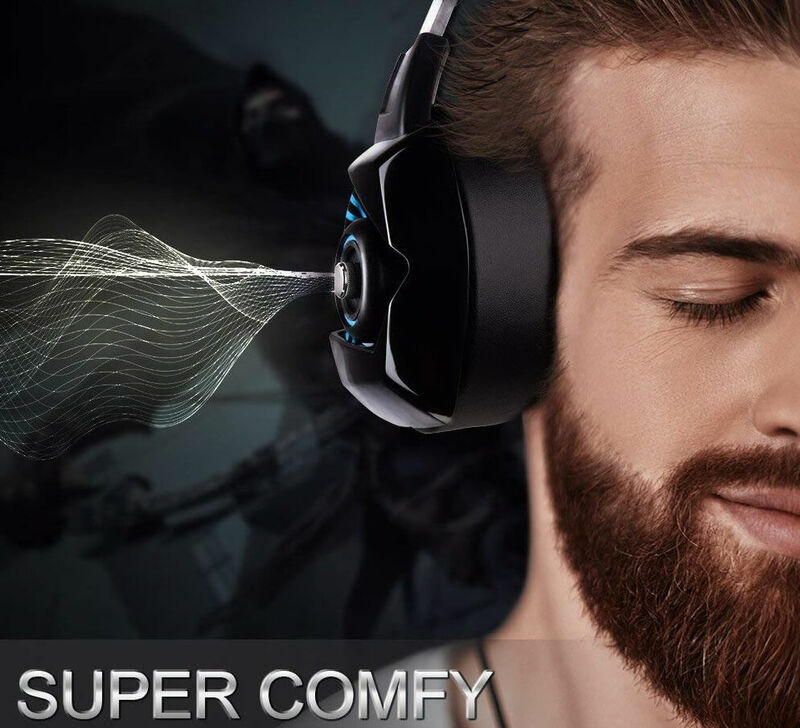 It features enhanced 7.1 surround sound for the best audio experience during your gaming sessions. The noise cancelling microphone isolates all the noise around you so that you can communicate with the other members of your game team without any problems. The soft breathing earmuffs have a nice ergonomic design. The headset features a thick over-ear ergonomic ear cup that successfully isolates ambient noise.We guarantee you that this headset won’t cause any ear discomfort. You can play your favorite Xbox and PC games for hours on end. After a few minutes, over-the-ear headphones are really painful to use especially if you wear glasses. This is not the case with the ONIKUMA headsets. Simply extend the headset and you can play with your glasses on without any problems. ONIKUMA headsets are equipped with top notch neodymium magnets that deliver crystal clear bass sounds. Moreover, you can adjust them in any direction, they’re flexible and they support 360 degree sound pick up. The cords and joints are super strong. They won’t break even after years of intense usage. Moreover, ONIKUMA offers a 24 month money back guarantee and free replacement policy. You can purchase this impressive headset using WindowsReport’s exclusive coupon code offered to us by the headset’s manufacturer itself. It is worth mentioning that ONIKUMA headsets received highly positive reviews from 95% of buyers. 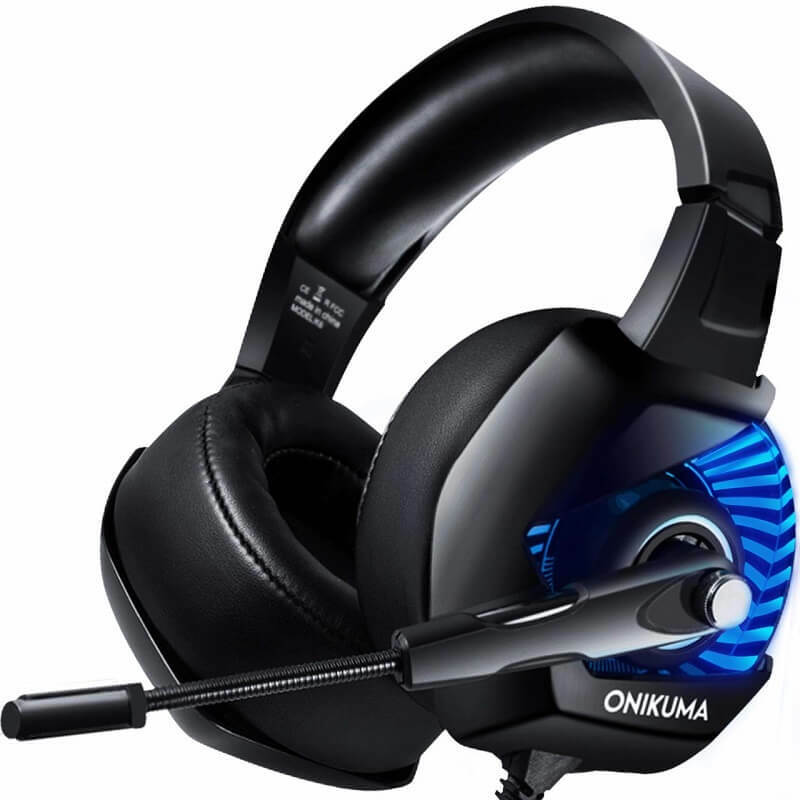 If you prefer LED light headsets, you can then purchase the ONIKUMA II headset model. This headset version has all the features listed above plus better looks. The glaring LED lights on the earmuffs make the headset look very cool especially when you play your favorite games in a low light environment. So, what are you waiting for? Grab this headset before the offer expires.